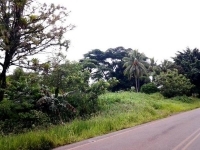 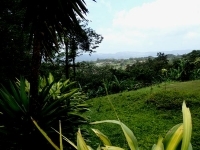 This lovely 1600 m2 lot has nice views of the surrounding mountains and lush rainforest. 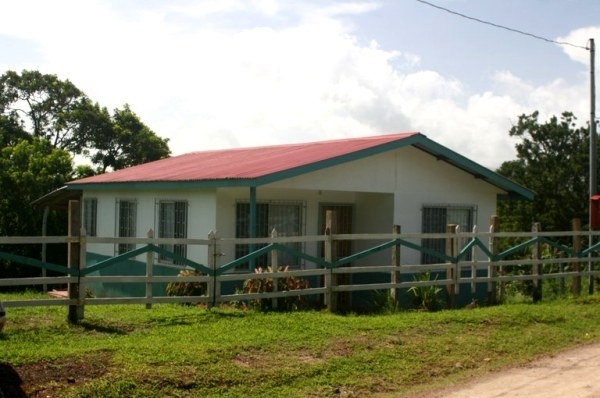 It is conveniently located between the towns of Nuevo Arenal and Tilaran. 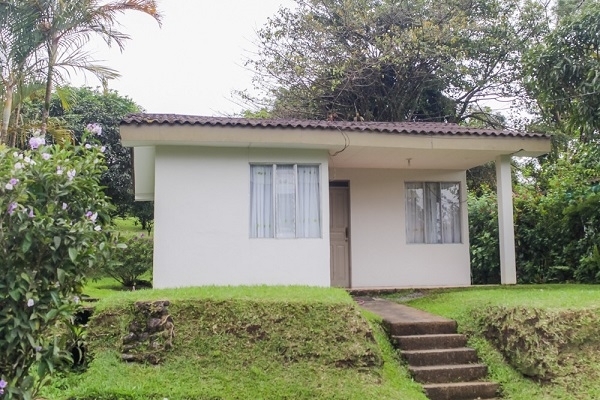 This modest 2 bedroom Tico-style home is within walking distance to Nuevo Arenal. 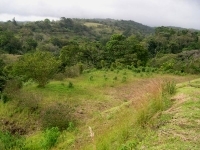 The property has a nice little lake view. 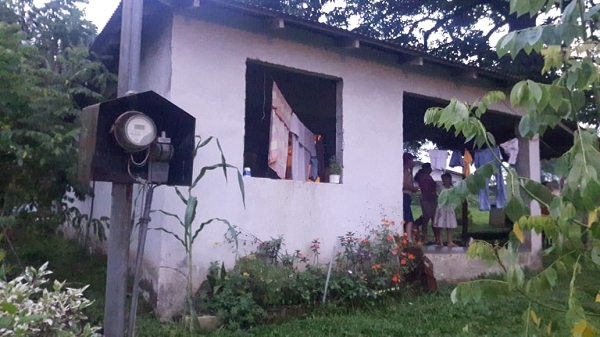 Water and electricity available.